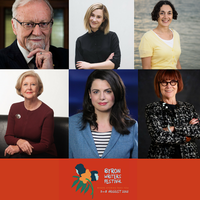 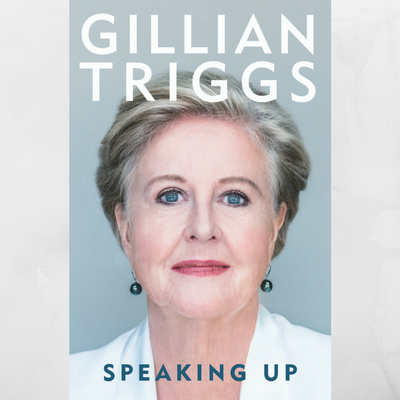 Gillian Triggs invites us to speak up. 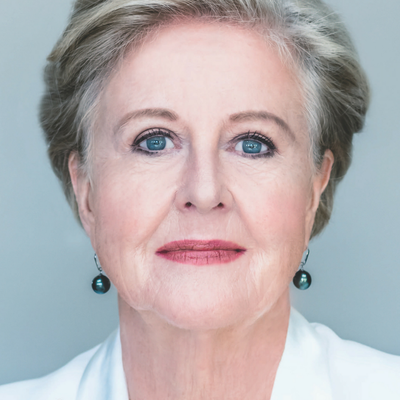 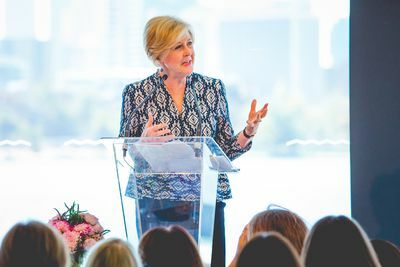 Last month on International Women's Day, Gillian Triggs gave an incredible speech at a sold-out IWD luncheon held by Business Chicks. 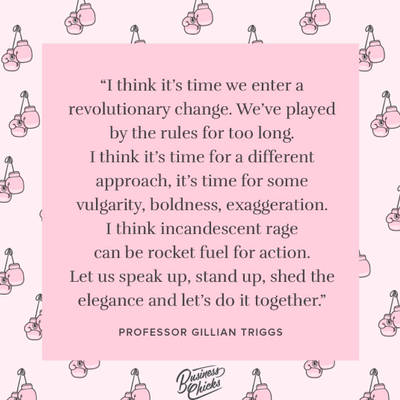 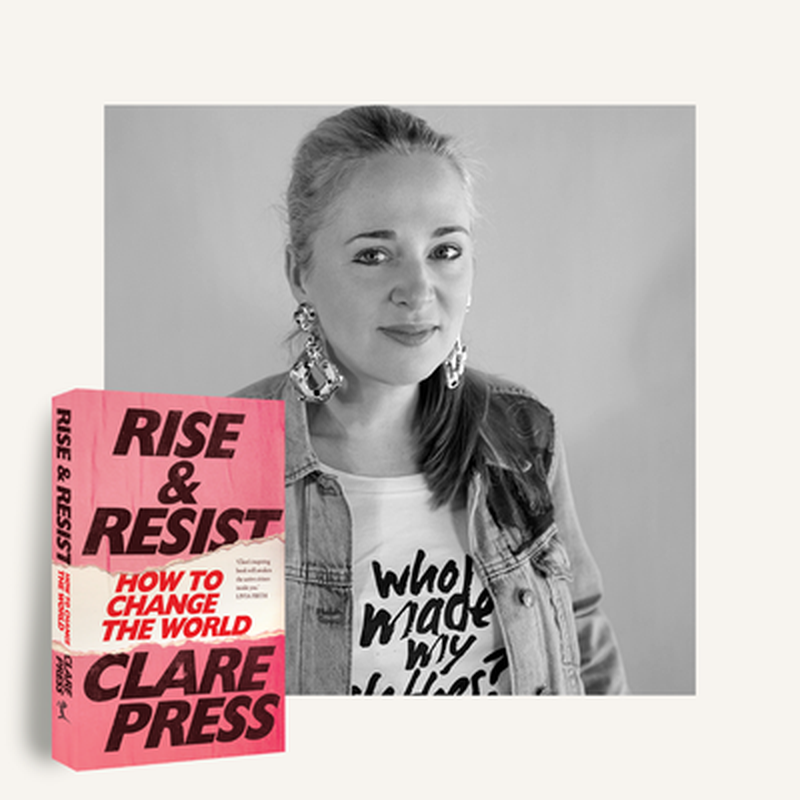 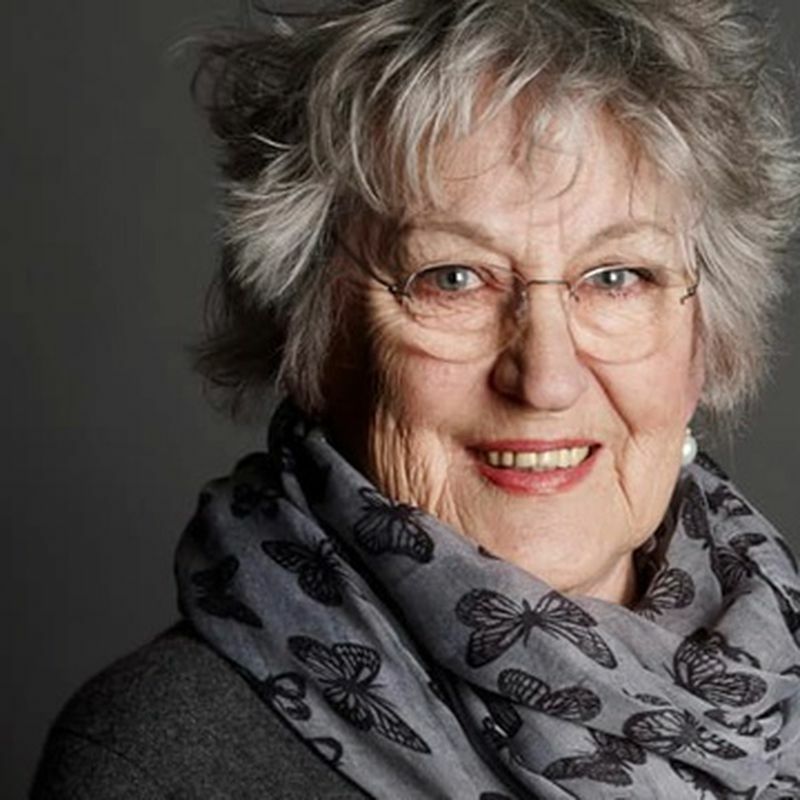 Eliciting an umprompted standing ovation when she urged women all around the world to stand up, speak up. 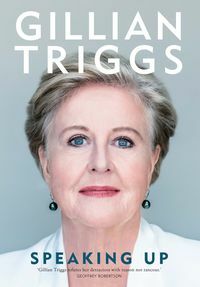 Business Chicks called Gillian Triggs "our new woman crush." 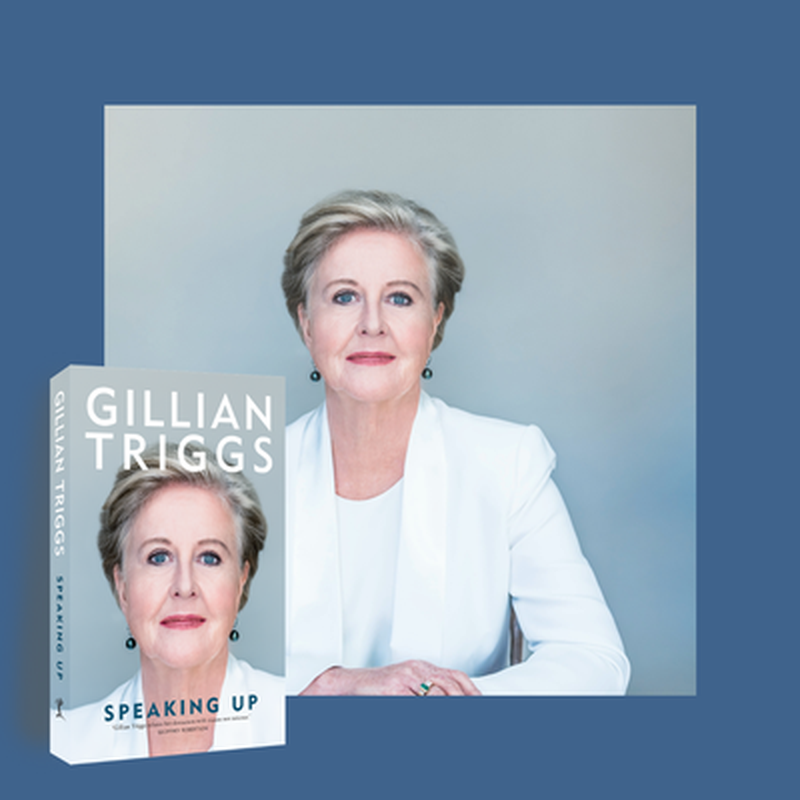 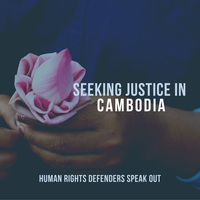 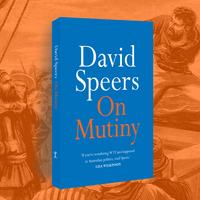 You can pre-order a signed copy of Speaking Up for $45.00 now. 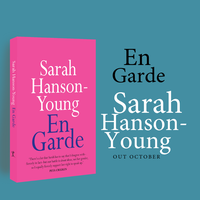 Available in stores and local retailers October 2018.